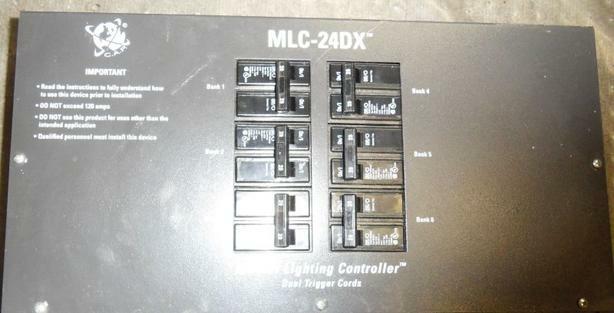 MLC-24DX Grow Light Power Panel. GUC. 220V input. 120V output.